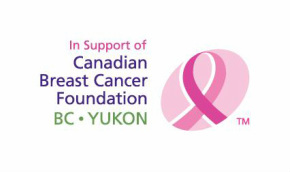 On May 25th 2013 I will be hosting a charity golf tourney for breast cancer. It's a shotgun start with a maximum of 120 players. This event is open to anyone interested in helping to battle this devastating disease, which my wife, Lee-Ann was diagnosed with seven years ago. 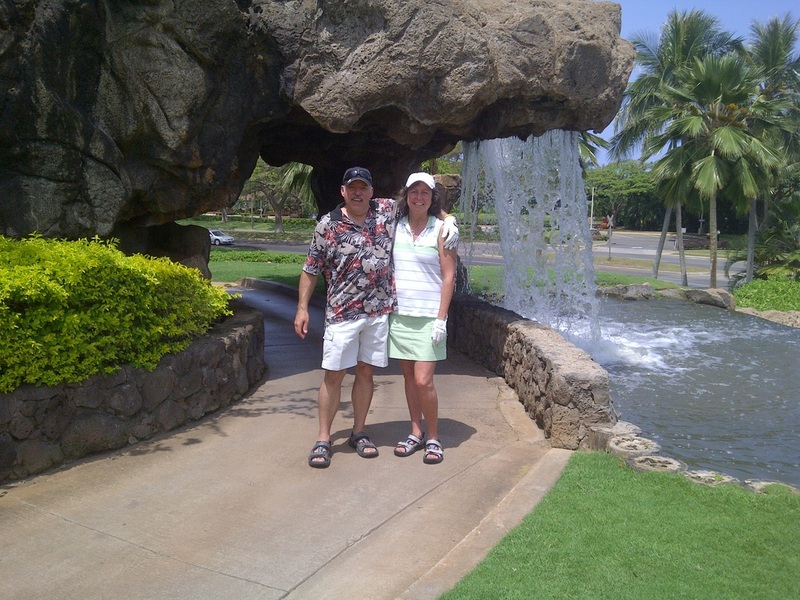 Because of the awesome treatment she received, she is now cancer free and took up playing golf a few years back. Therefore, I felt putting on a golf tourney to raise funds for a foundation that helped save my wife's life was the least I could do. Your $135.00 fee takes care of 18 holes, a shared power cart, a full buffet dinner and plenty of prizes. The golf tourney will be held at The Guildford Golf Course.